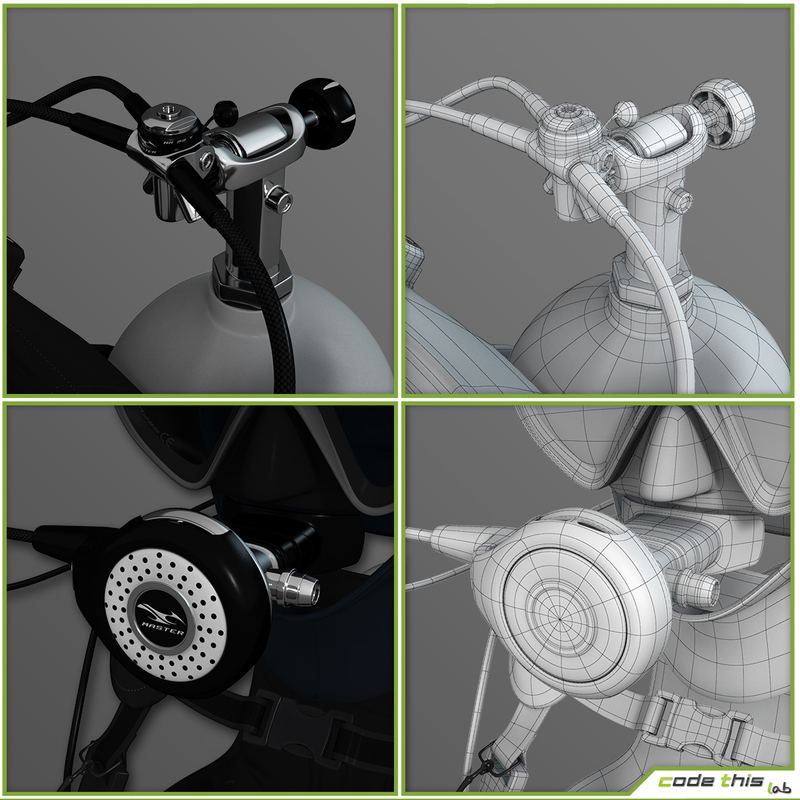 The package includes 2 different diffuse. 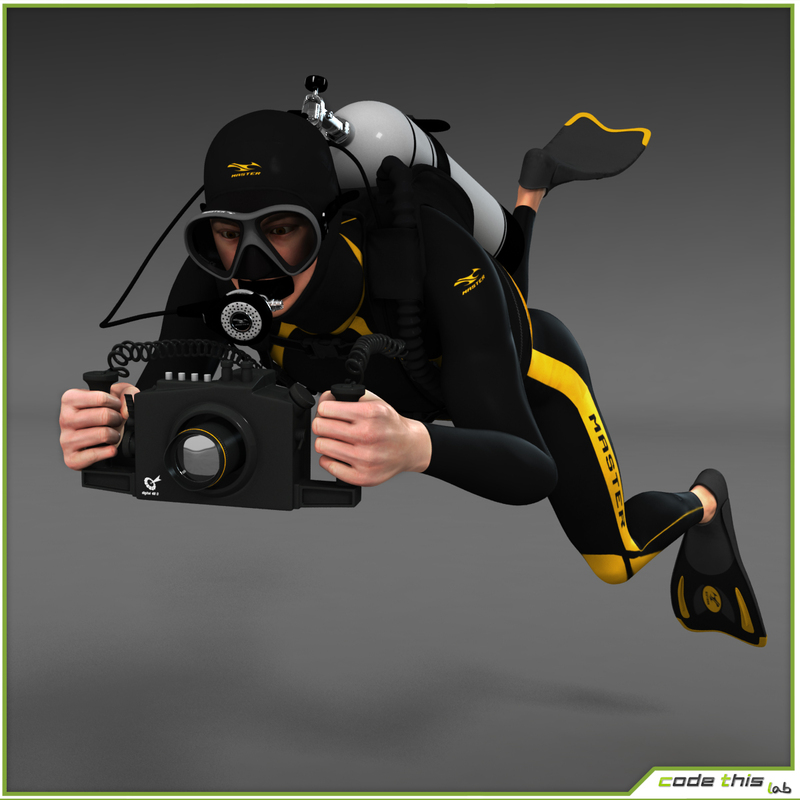 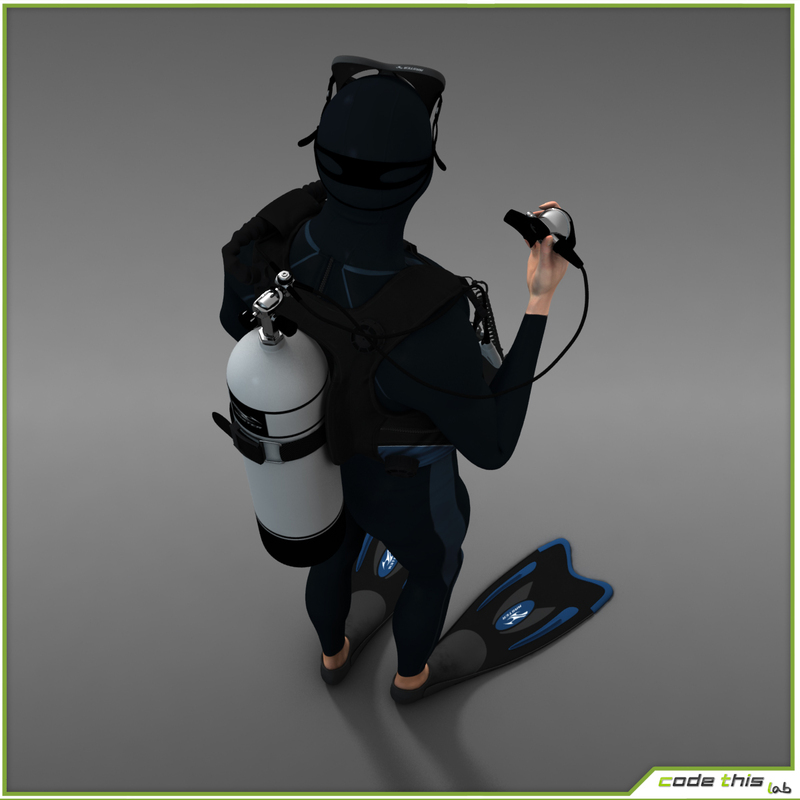 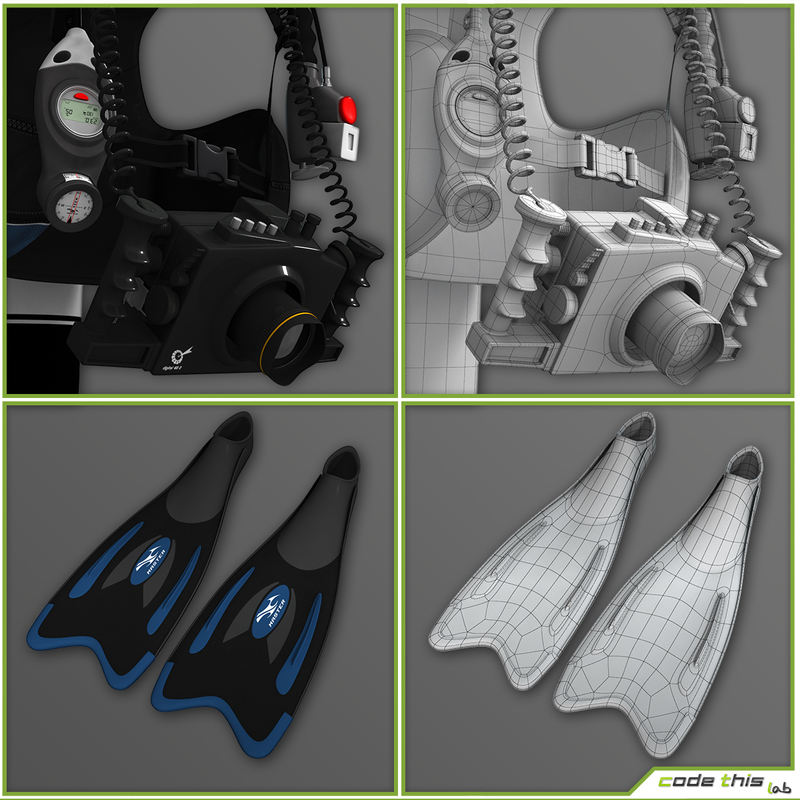 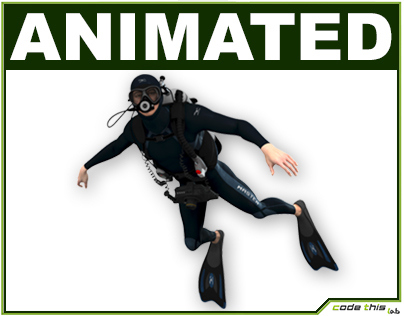 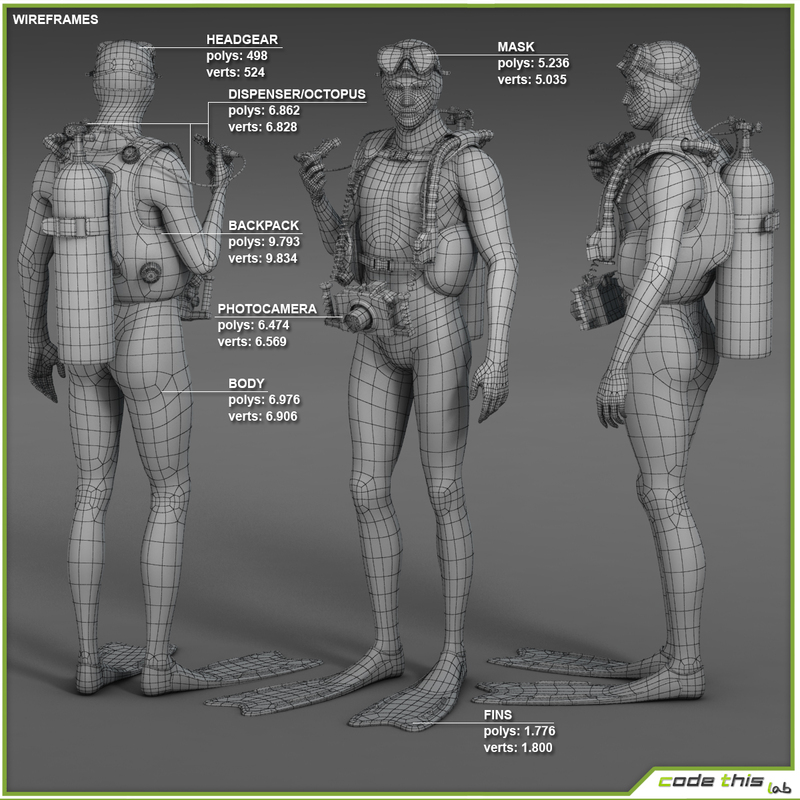 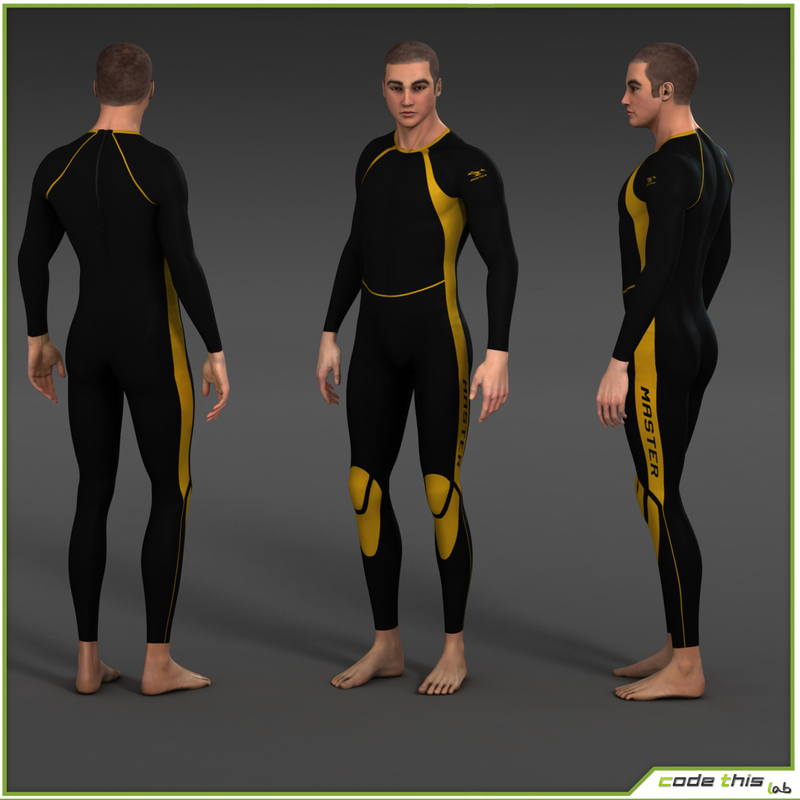 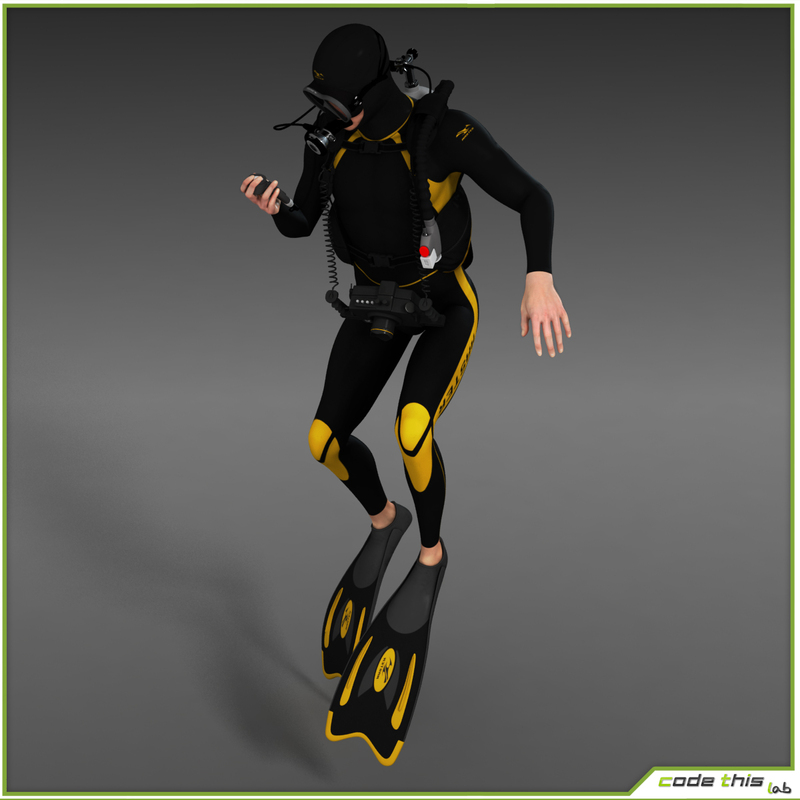 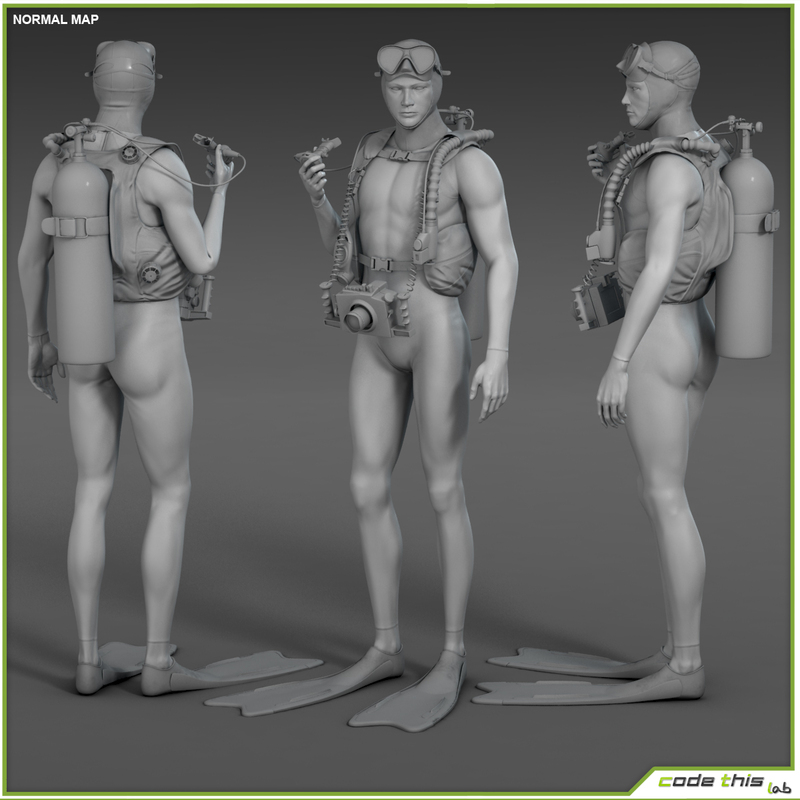 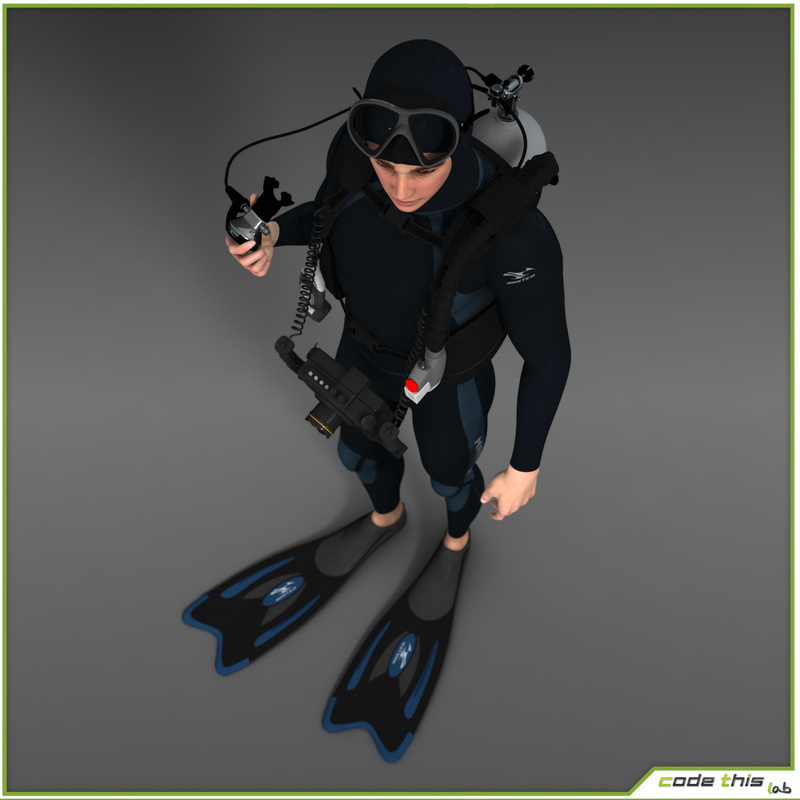 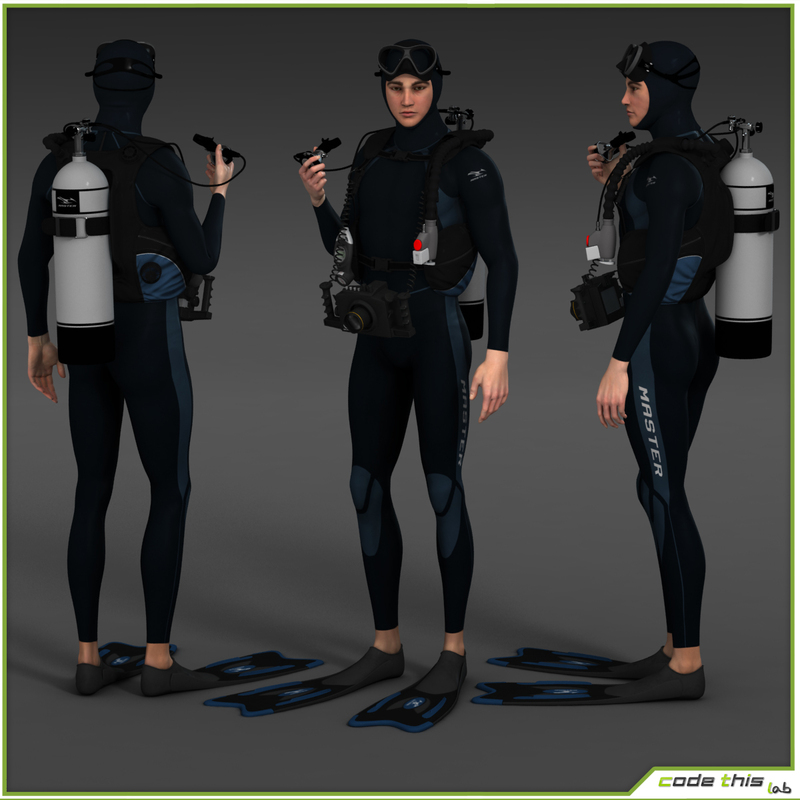 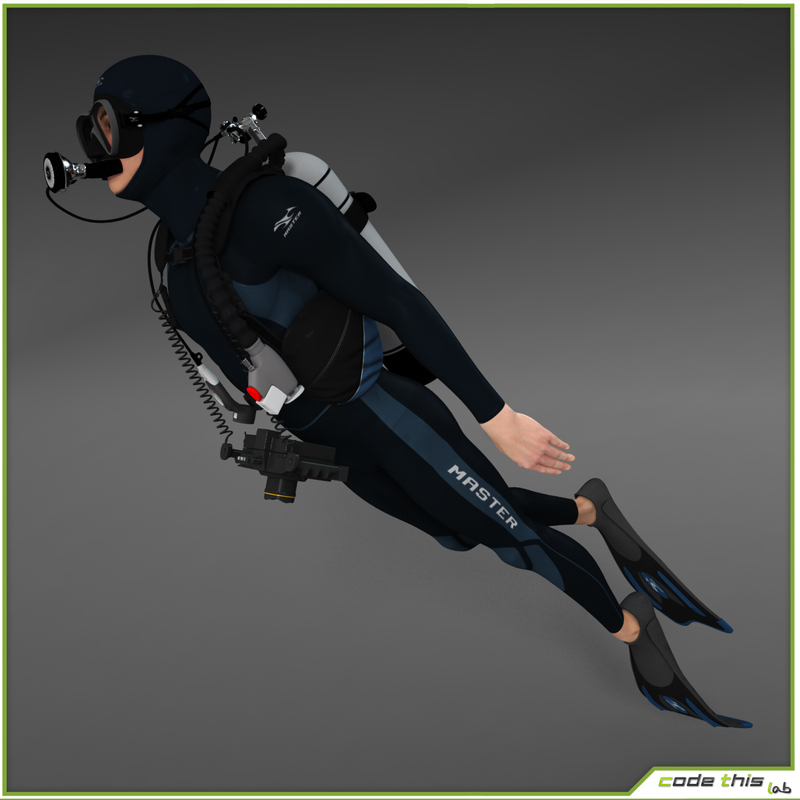 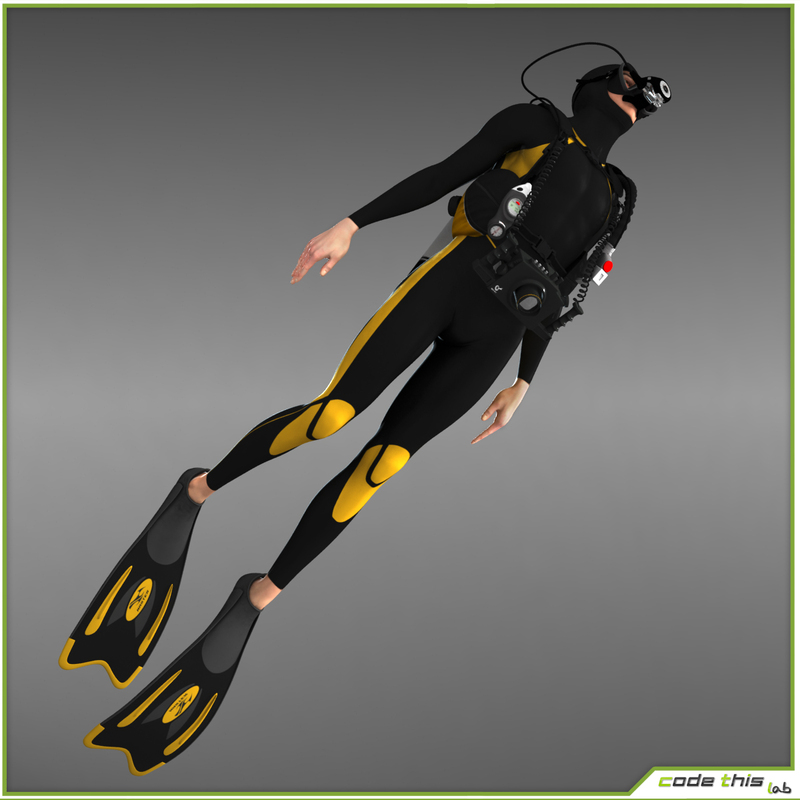 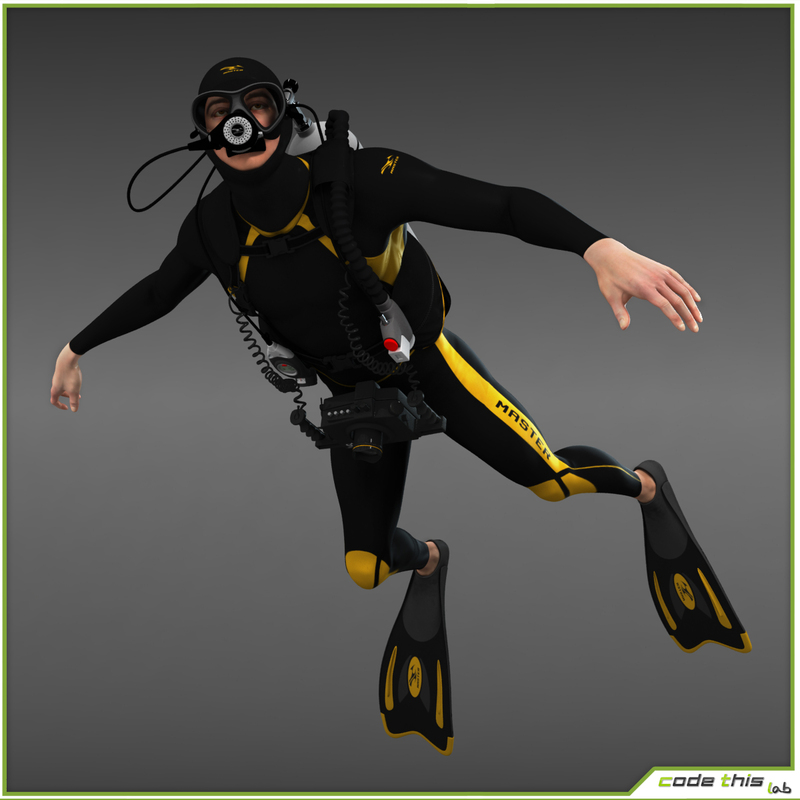 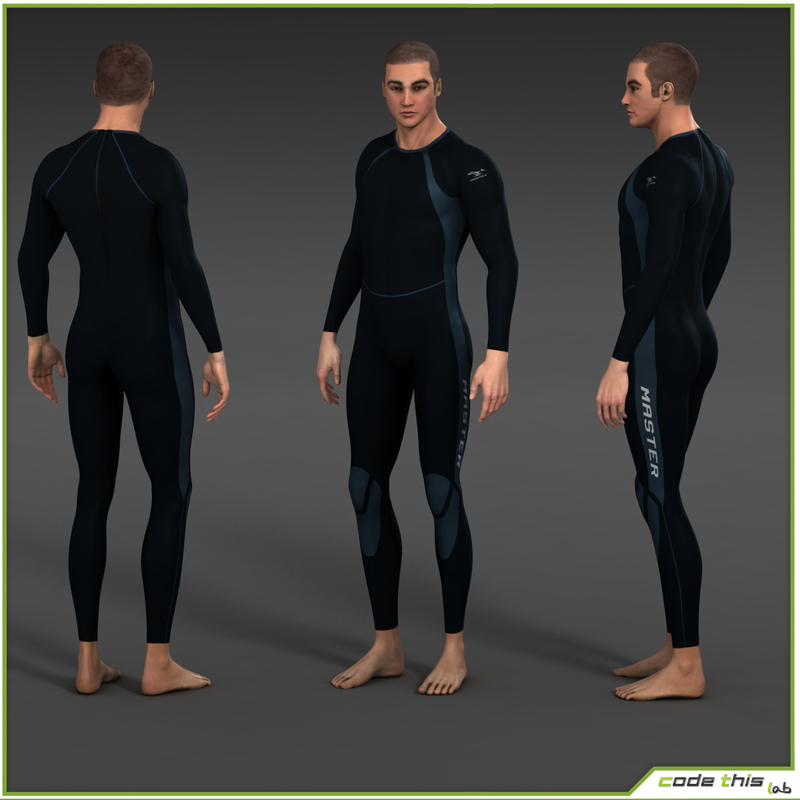 This is a high resolution realistic scuba. 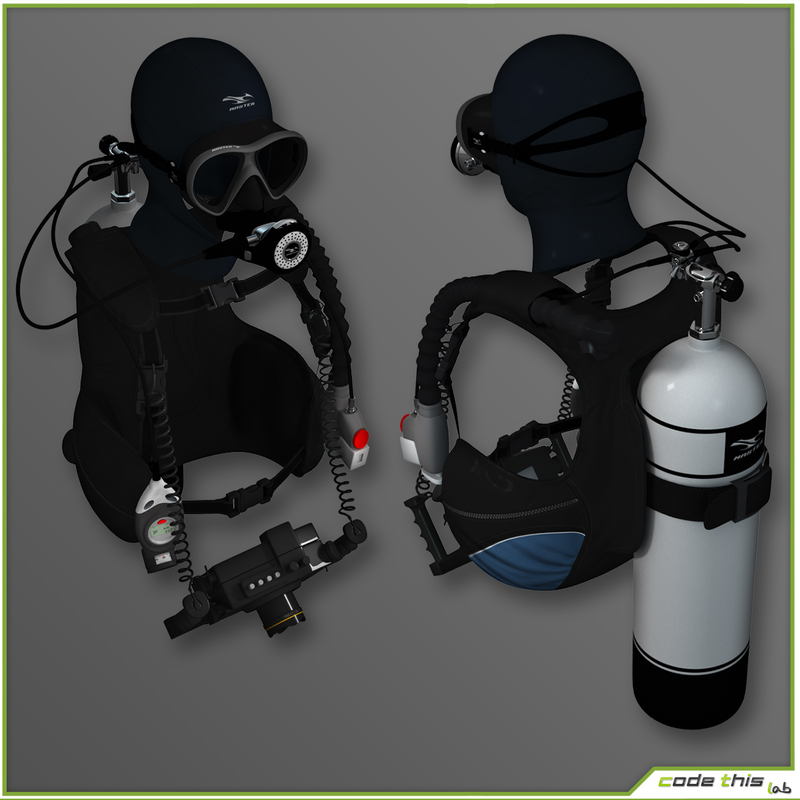 This model is suitable for computer graphics.